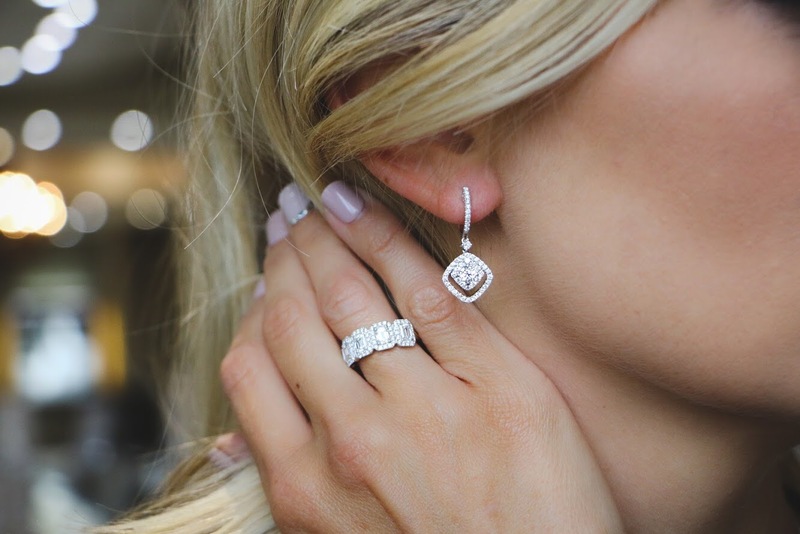 My go to jewelry store is carrying a truly remarkable line of diamond jewelry, called Forevermark. 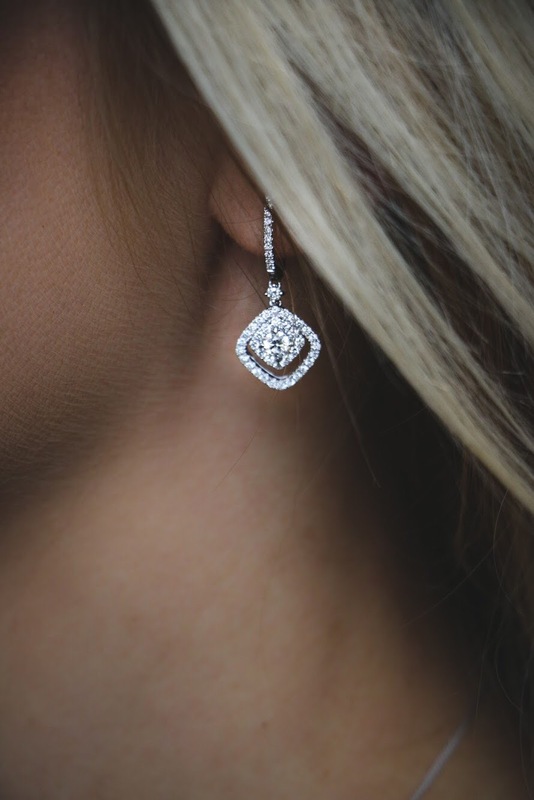 These are not just any ole diamond, these are unique. What makes them unique? 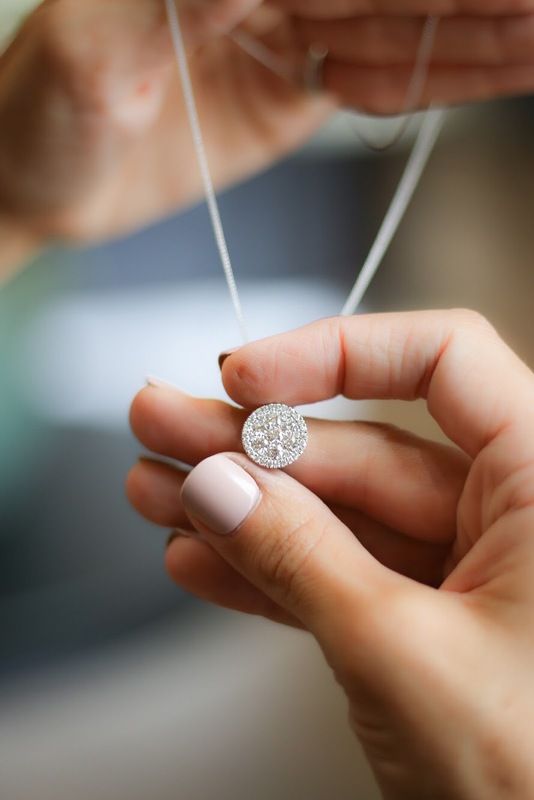 Each and every diamond no matter how big or how small is given a special number inscripted using a special tool on that particular diamond. 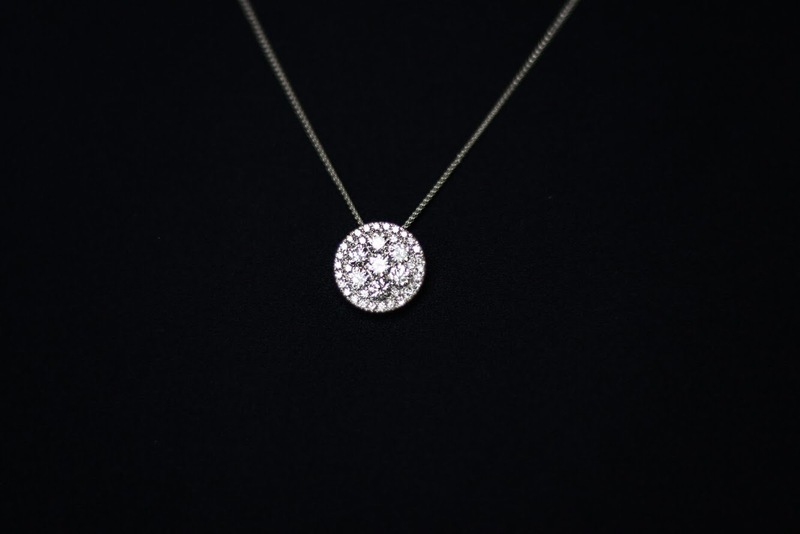 This inscription represents their promise to you that this diamond is one of the most beautiful and rare in the world. Through this number it can be passed down and recorded from generation to generation. 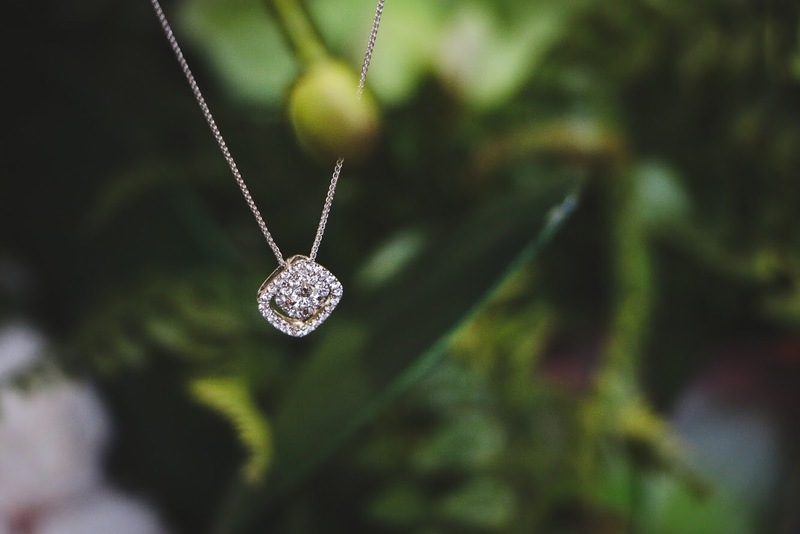 This number will also give you the history of the diamond and where it originated. It’s pretty cool. One day you’re great great grandchildren will thank you 😊. 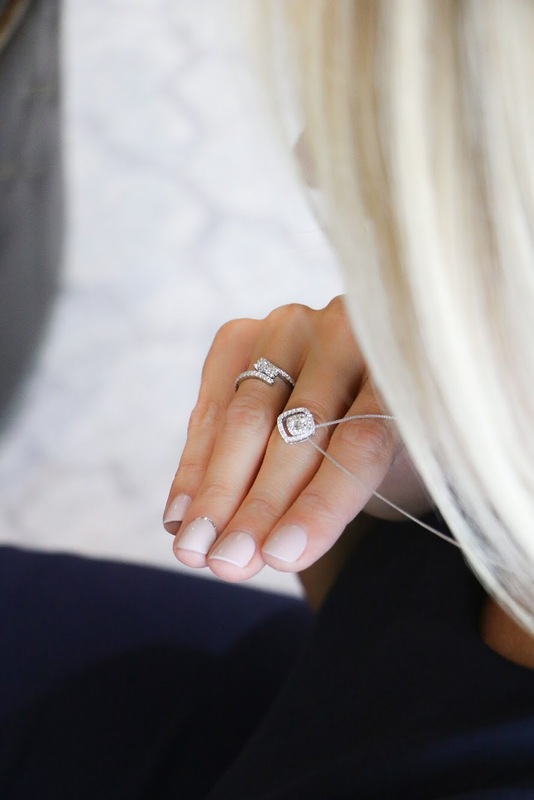 Forevermark diamonds are so special and the selection process is very rigorous,that they only choose one percent of the worlds diamond population. 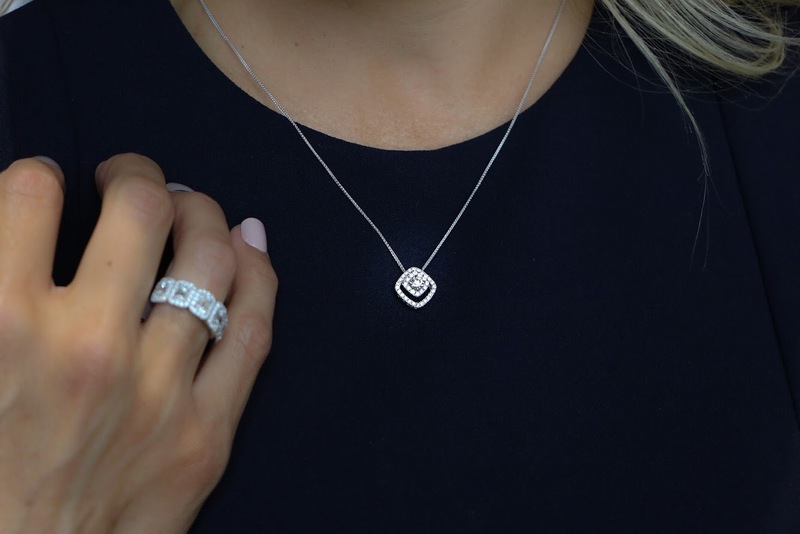 They are really some of the rarest and most beautiful diamonds on earth, so to see these in our local jewelry store is really pretty cool if you ask me! 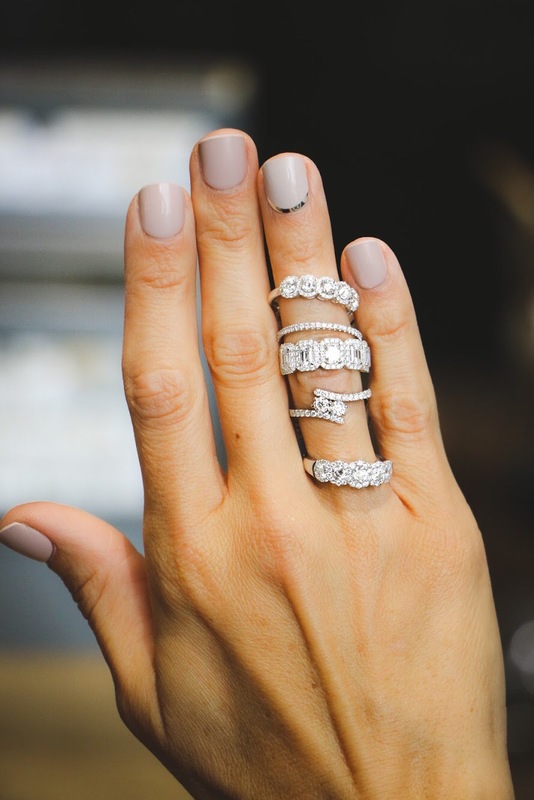 The education behind these diamonds was really astounding. 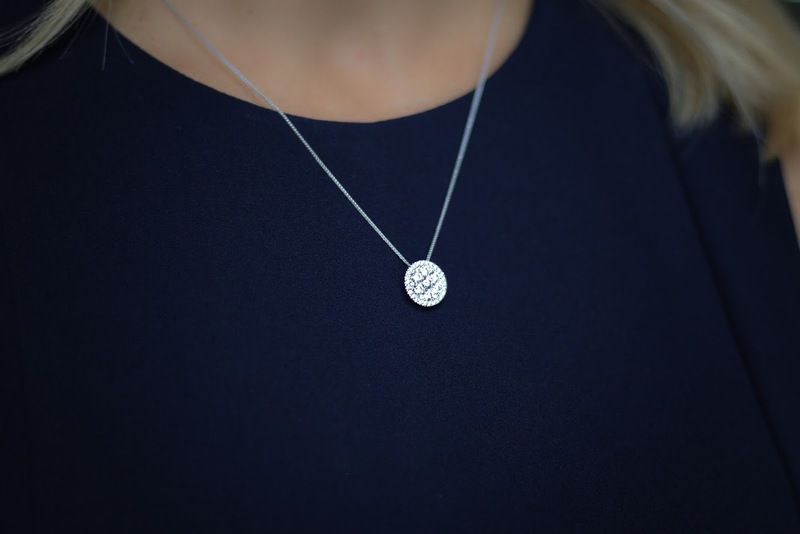 You can visit this link below or visit any of the girls in Crockers and let them educate you about this exclusive line of diamond jewelry. I may have had just a little bit of fun taking pictures with this beautiful jewelry line 🤷🏼‍♀️. This is not a sponsored post, all opinions are my own. I love to bring you guys information about really cool brands as I find them.